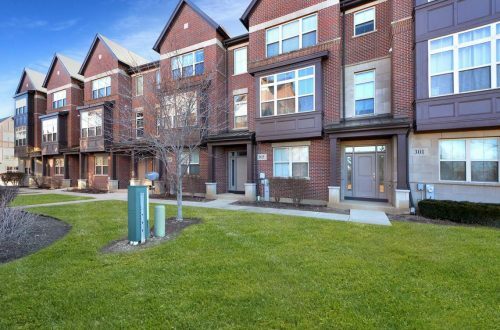 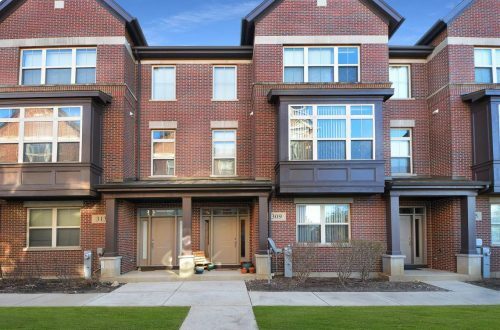 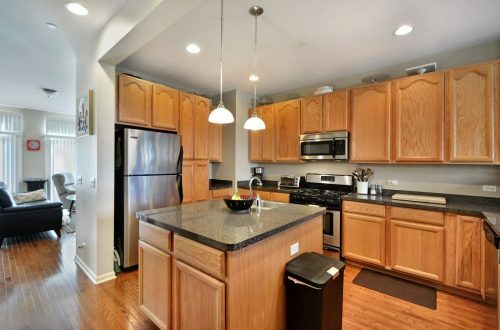 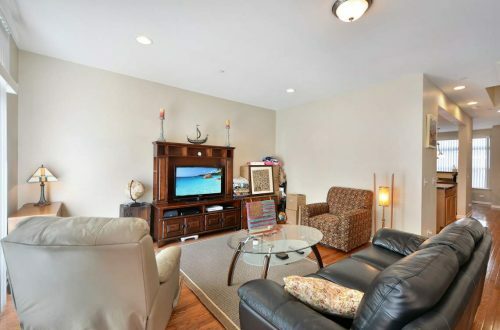 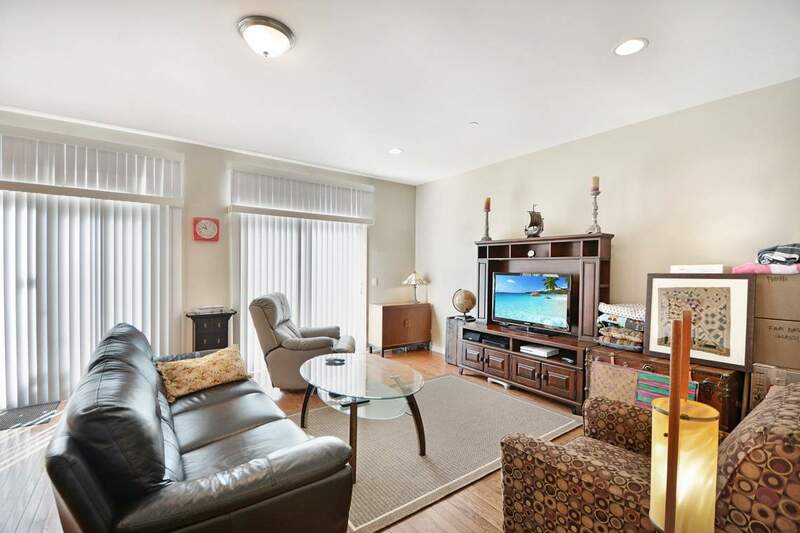 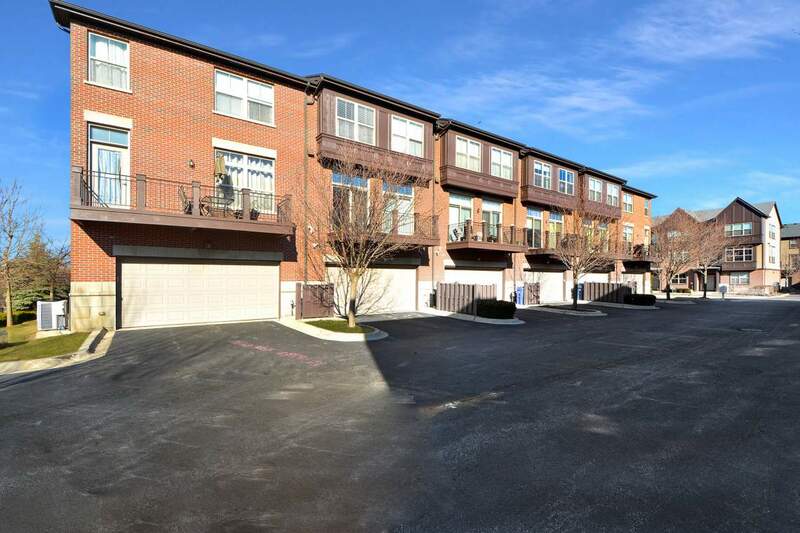 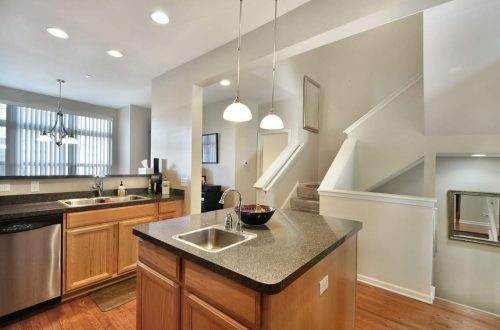 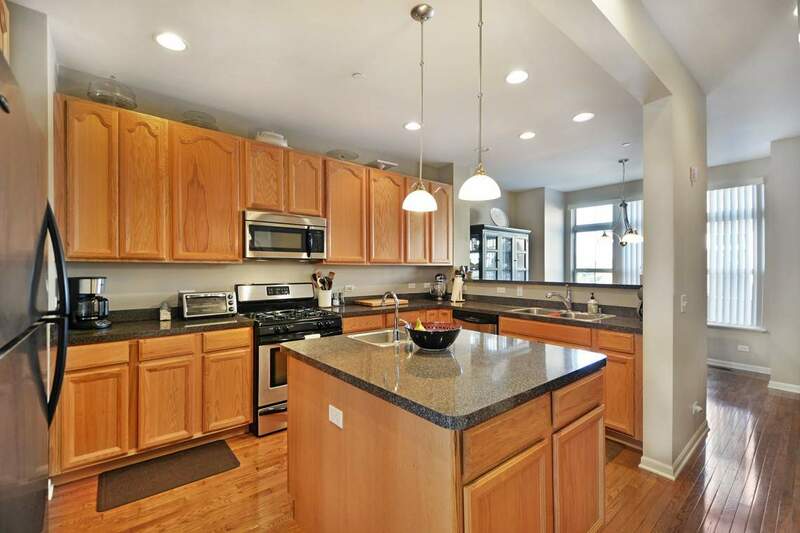 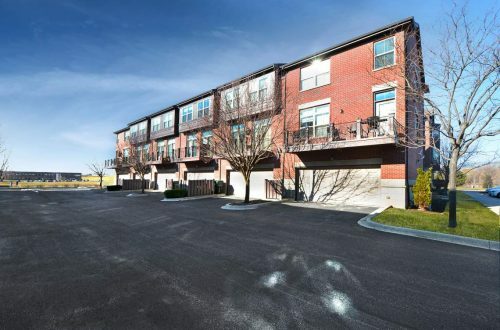 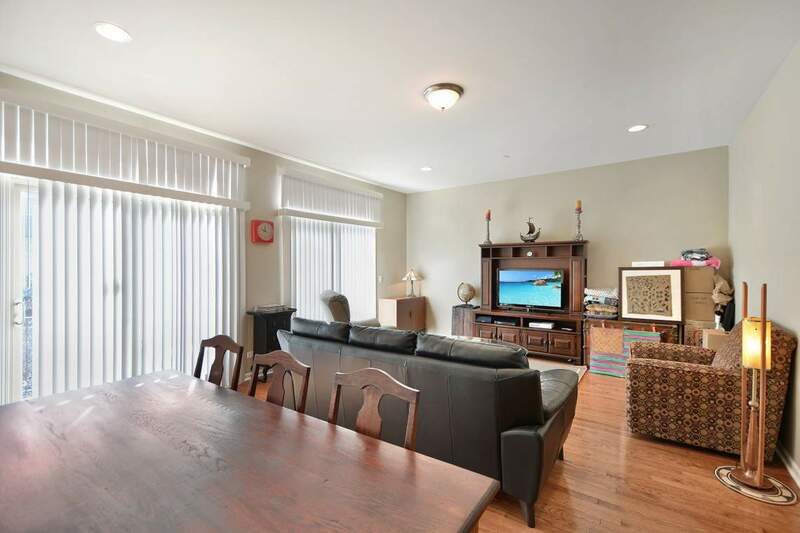 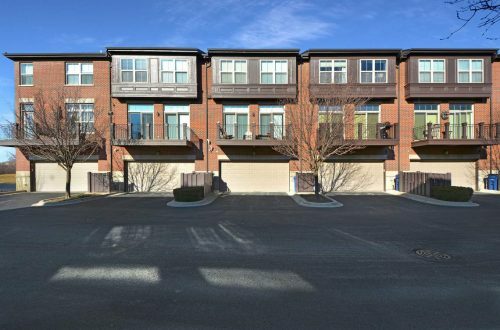 Welcome home to a 3-story brick townhome in one of the best location of Vernon Hills. 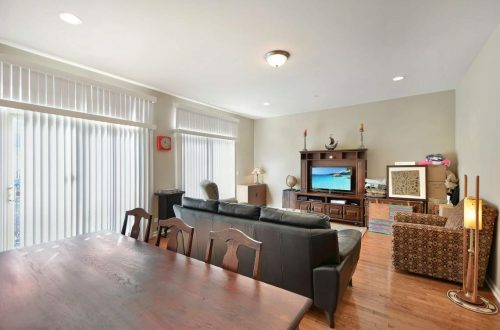 Lovely upgrades done throughout this home with spacious layout conducive to any lifestyle. This home features a main level living room with carpeted floors. 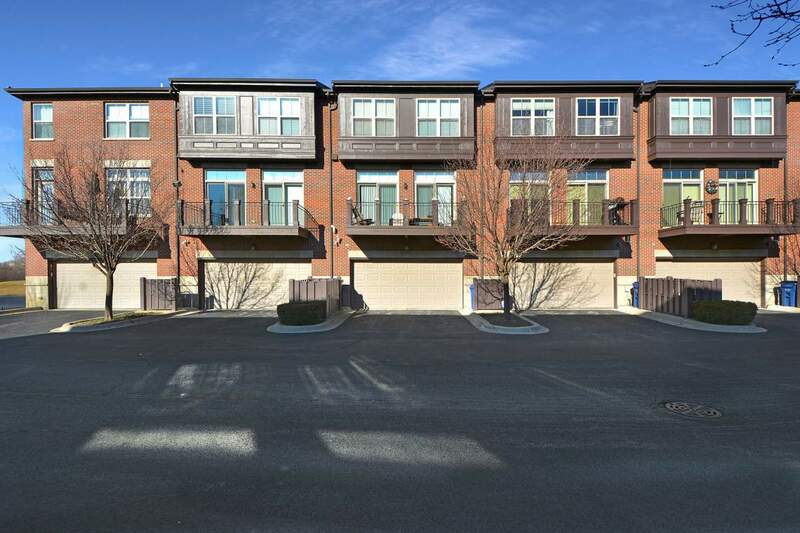 Second level includes a family room with hardwood floors, lots of seating areas, abundant natural light & access to a private balcony. Stunning Gourmet kitchen boasts SS appliances, spacious island, pantry-closet, lots of cabinet space & an eating area. 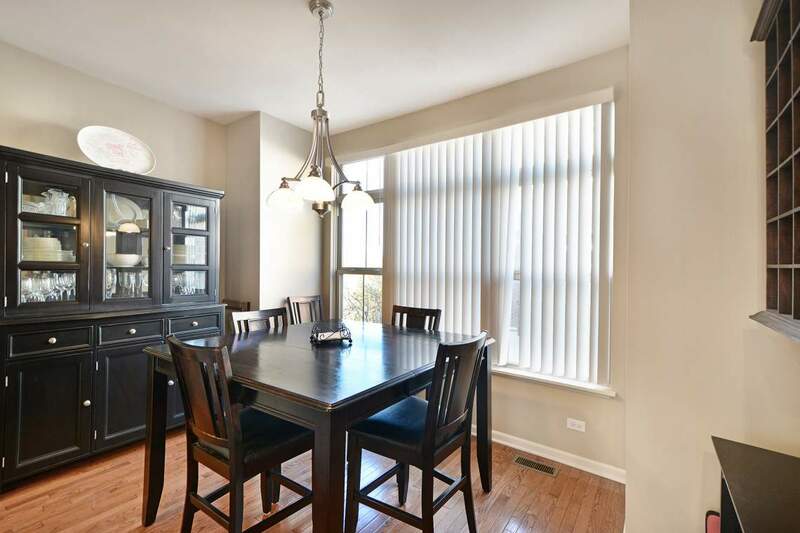 Enjoy sumptuous meals in your separate dining room. 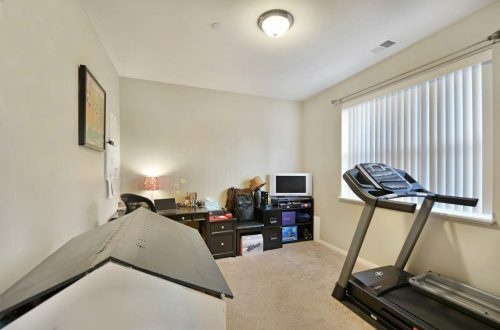 Powder room & an in-unit laundry is very convenient. 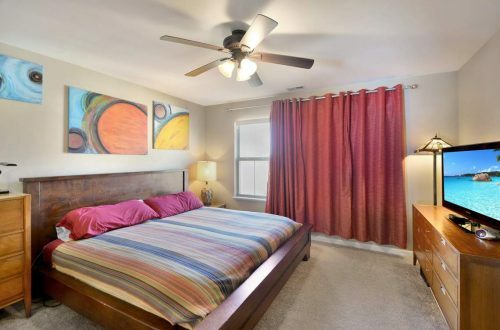 Master bedroom has carpeted floors & a full master bath with glass-enclosed shower. All 3 bedrooms has neutral décor and generously-sized closets. 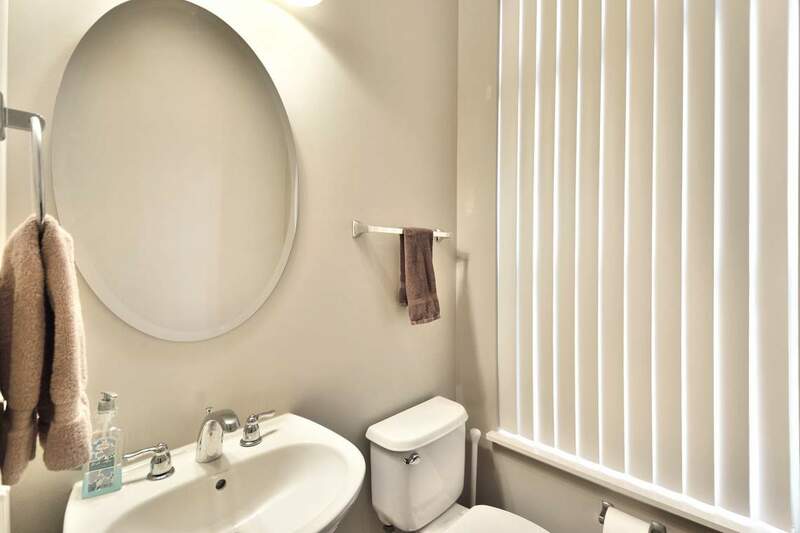 All bathrooms are upgraded! Attached is a 2 car garage with direct access to unit. 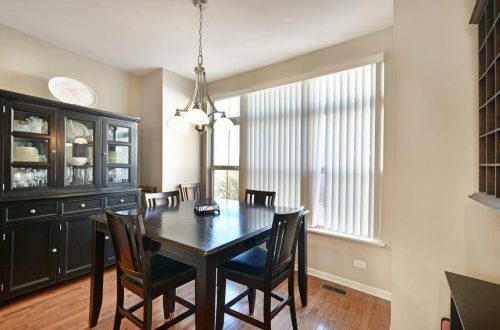 Enjoy this lovely home in great location near shopping, restaurants, parks, schools & so much more. You won’t find a better price for a great home like this one!